Kirio Hikifune is a former captain of the 12th Division and a member of the Royal Guard. During her time as the captain of the 12th Division, her lieutenant, Hiyori Sarugaki, became very attached and came to love Kirio as much as she would her own mother. However, approximately 110 years ago, Kirio left the Gotei 13 to take up a position within the Royal Guard. 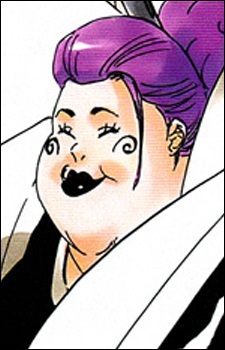 She was soon succeeded by Kisuke Urahara, but failed to attend his inauguration ceremony.